For more than 30 years, we’ve tried to meet our customers’ needs by offering a unique line of ready-to-ship retail stock displays as well as a wide range of custom POP displays. Each year we publish a catalog which showcases some of our recent custom display work and also includes our full line of stock displays. With over 30 inspiring custom POP display examples and more than 100 stock displays, our RICH LTD. 2018 catalog is a great resource for all things POP. 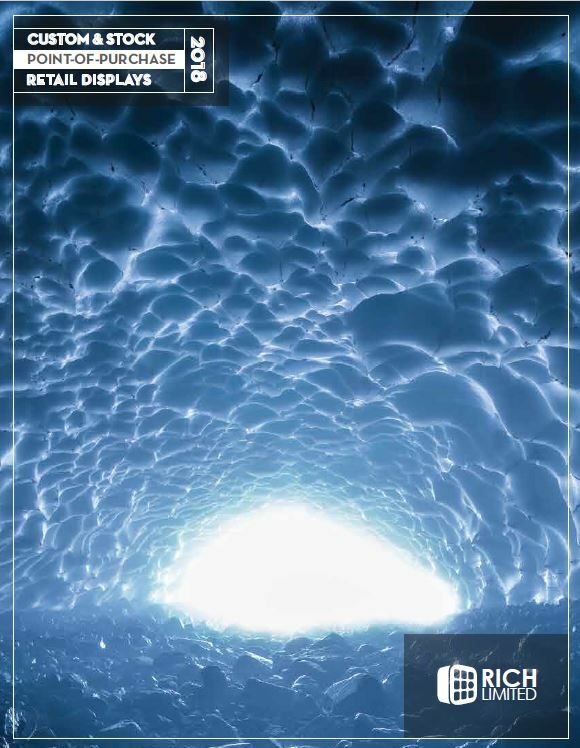 The cover of this year’s catalog features an incredible photo of a Washington ice cave which was taken by one of our talented in-house photographers and graphic artists. Our cover serves as a reminder of the many ways in which nature can inspire us in the design work we do. You can download our catalog here. We frequently get inquiries from customers who have immediate opportunities to get their product into a retail chain. 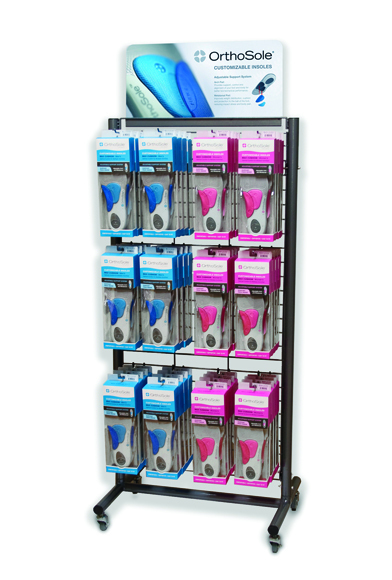 Other customers are explicitly looking for a stock display that might work for their product. In both cases, finding high quality POP displays that are affordable and ready to ship is critical to meeting difficult deadlines, tight budgets, and retailer expectations. 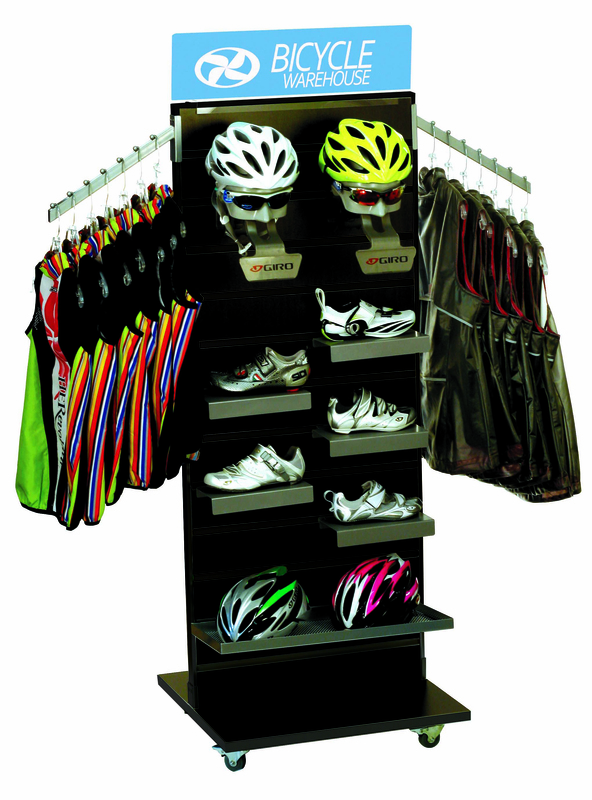 Shown below are just two examples of stock displays that can be used to merchandise many different types of products. We would encourage you to check out the many display options offered in the stock section of our catalog. In many cases, customers want to customize a stock POP display by adding signs, requesting a custom stain option, changing dimensions, etc. Generally, those changes can be made quickly, thereby enabling customers to get a customized display that is specific to their brand and merchandising objectives. Our 2018 catalog has lots of examples to show how customers have customized our stock displays. One example is shown below. 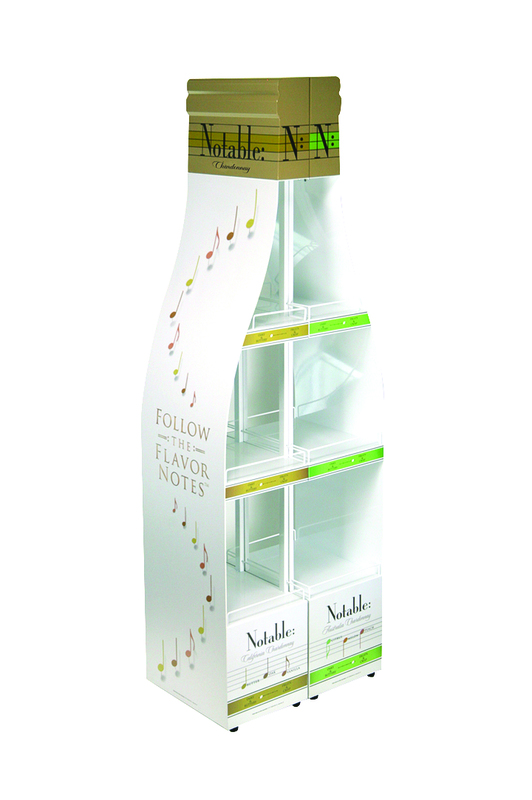 Finally, we also are asked by customers to design custom POP displays. Our in-house design department has designed thousands of displays. In this year’s catalog we show examples of custom floor and counter displays made of metal, wood, acrylic and other materials. We show examples of apparel displays, food and beverage displays, consumer electronics displays, health and beauty displays, hardware displays, and more. We feature displays that have been seen on the business reality TV show “The Profit” and also the popular show “Shark Tank.” Shown below is just one example of a custom display featured in our 2018 catalog. We hope this year’s catalog will be a valuable resource for you as well as a source of creative inspiration.